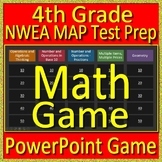 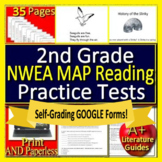 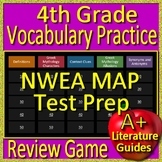 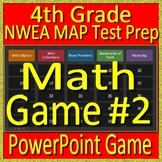 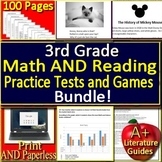 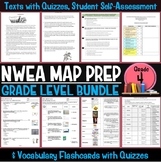 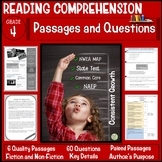 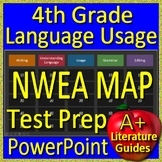 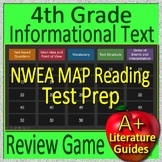 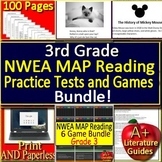 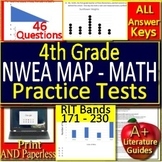 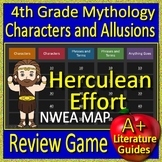 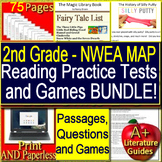 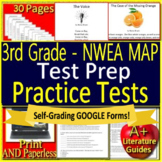 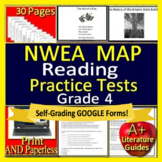 Also included in: 4th Grade NWEA MAP Reading Test Prep Practice Assessments and Games Bundle! 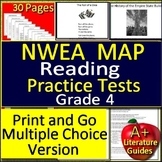 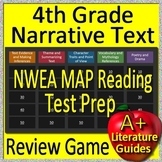 4th Grade NWEA MAP Reading Test Prep Practice Assessments and Games Bundle! 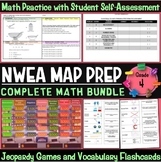 Also included in: 4th Grade NWEA MAP Reading Test Prep Practice Assessments and Math Games Bundle! 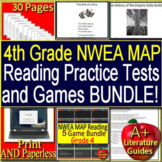 4th Grade NWEA MAP Reading Test Prep Practice Assessments and Math Games Bundle!